More stories like this. Individual houses have stories to tell. As mine does–one isn’t bragging–but the house and it’s occupants have a storyline back to those halcyon days after World War 2. This one is owned by a CEO in Encino. Please read the link. 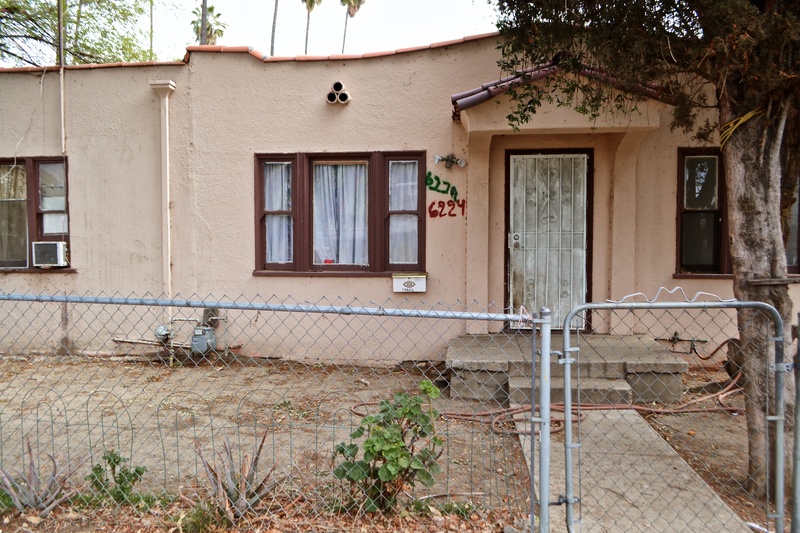 ← 6100 N. Cedros Ave.